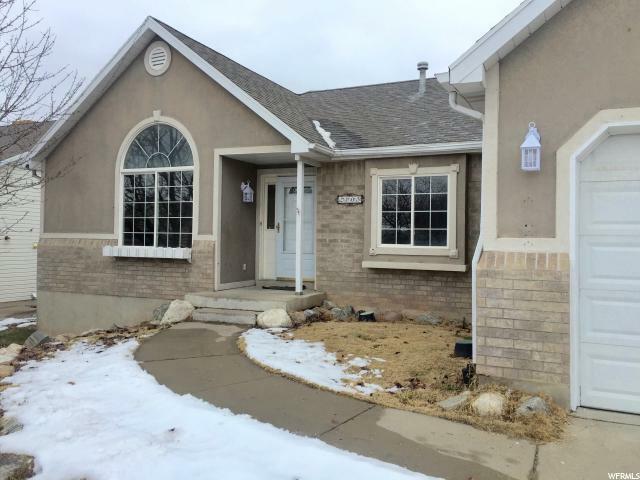 PRICE REDUCTION $299,900!! 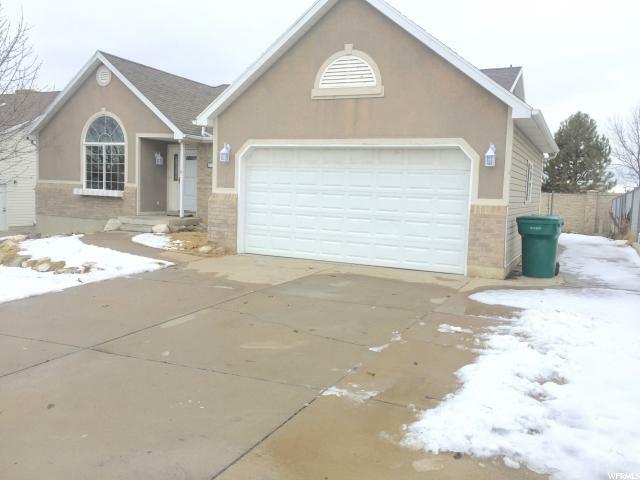 Great house close to absolutely everything including Hill Air Force Base!! 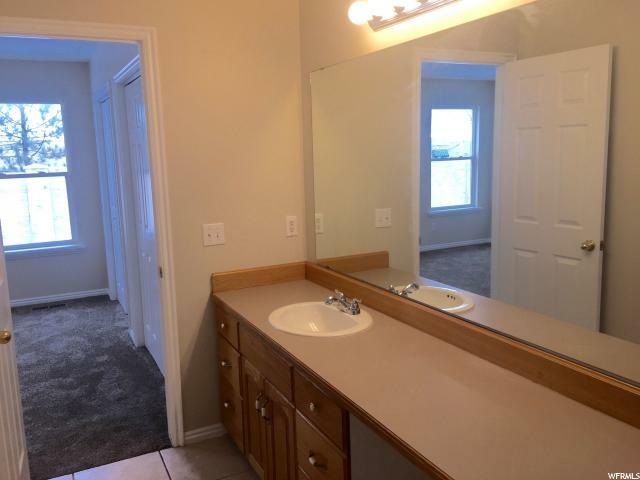 Schools (right at the end of the street), shopping, gas stations, freeway, everything you could possibly need! 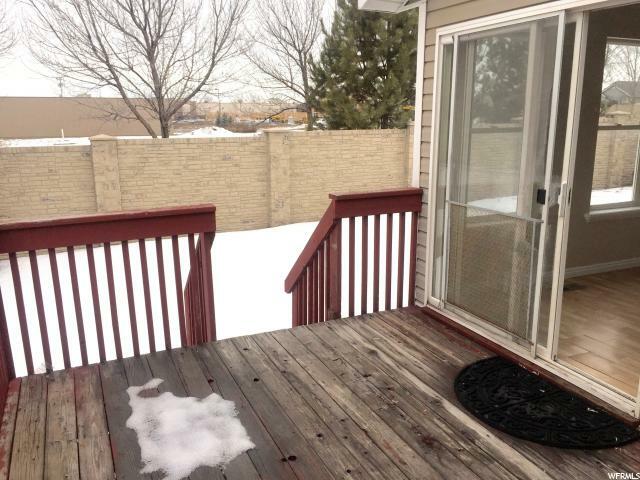 Plus an amazing neighborhood!! 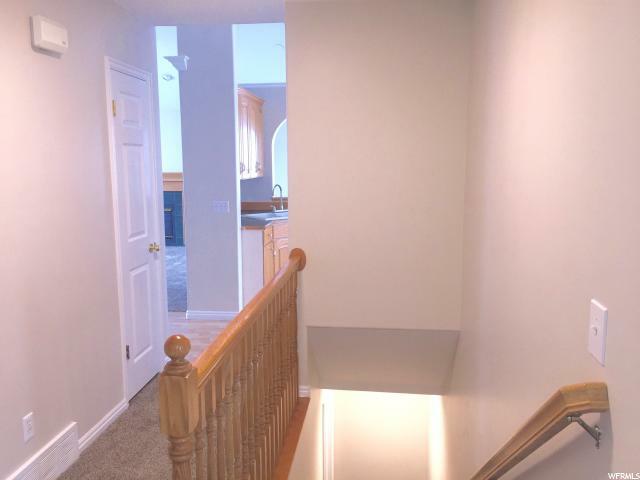 New three tone paint upstairs, new two tone paint downstairs, with new carpet throughout. 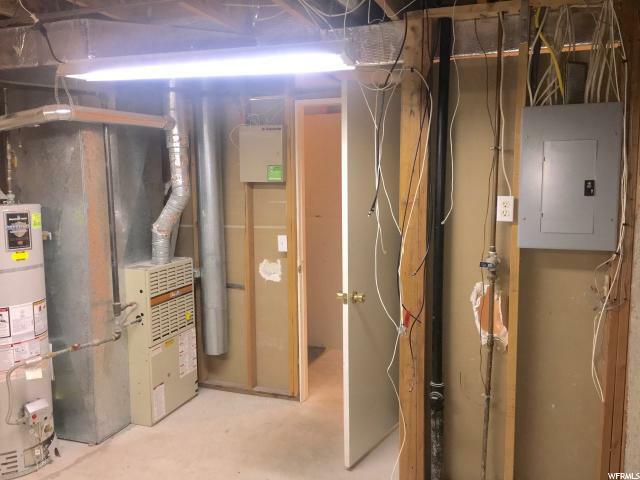 New LED lights just installed. 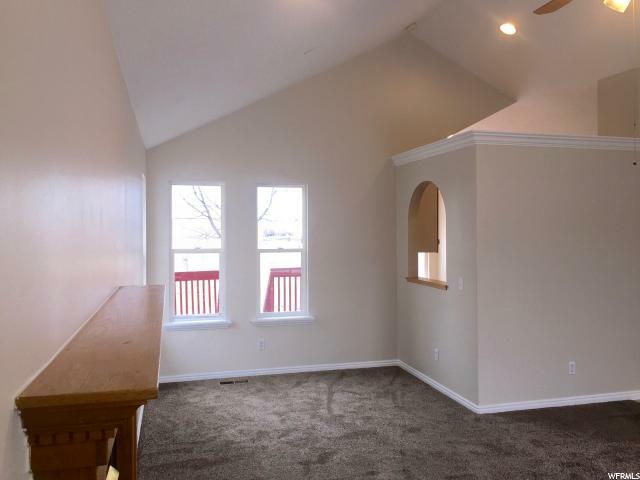 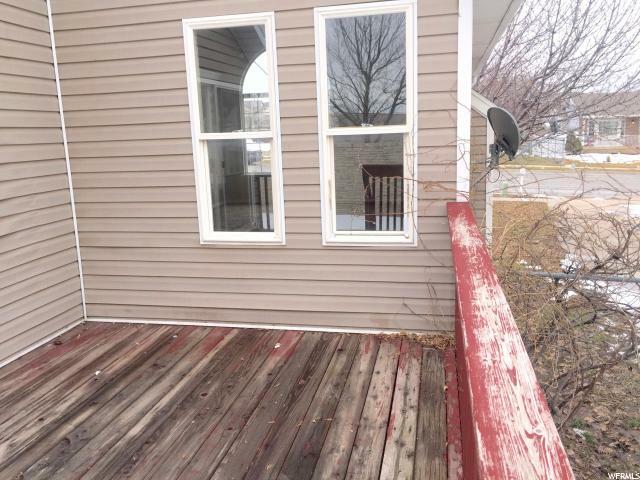 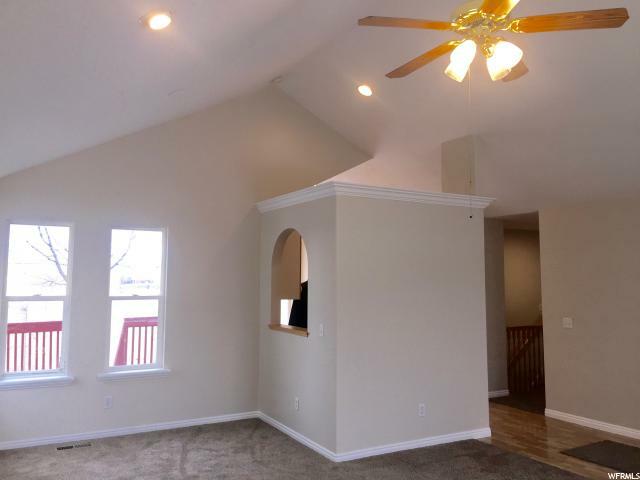 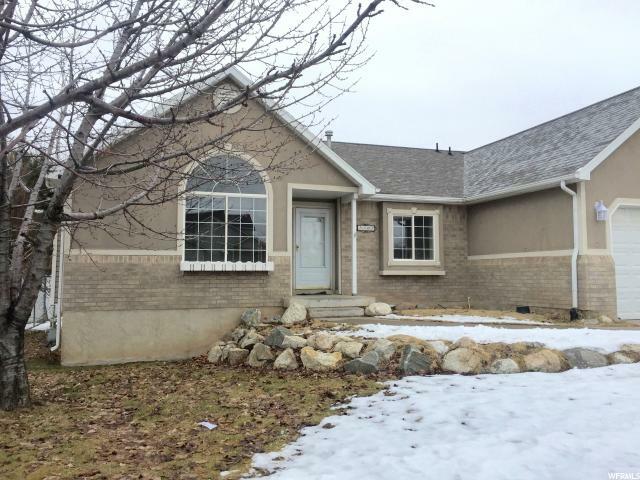 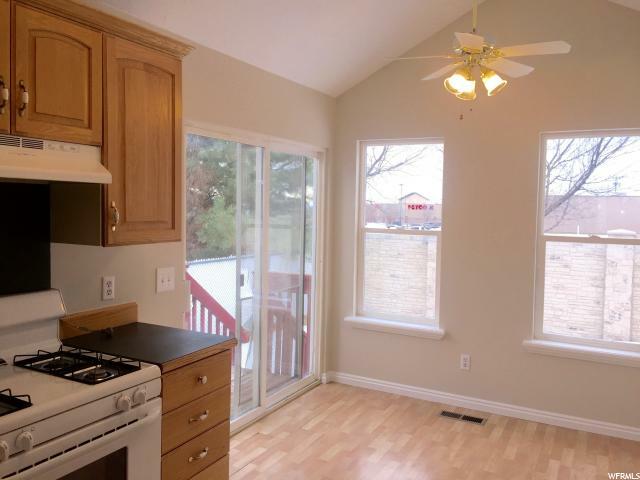 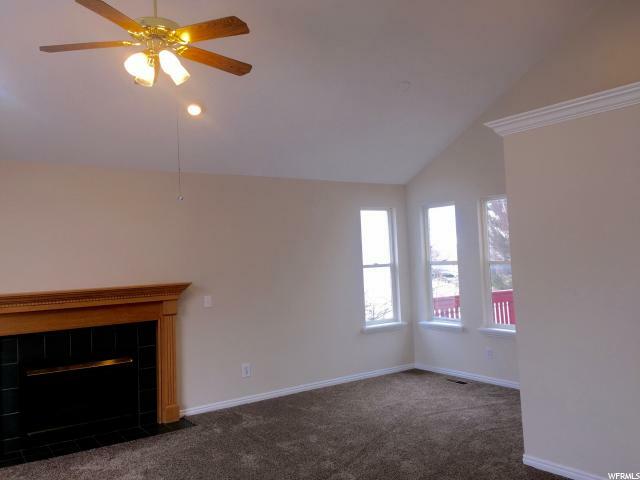 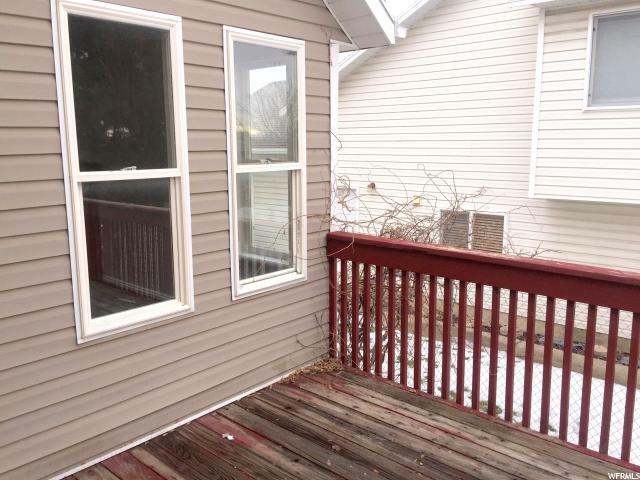 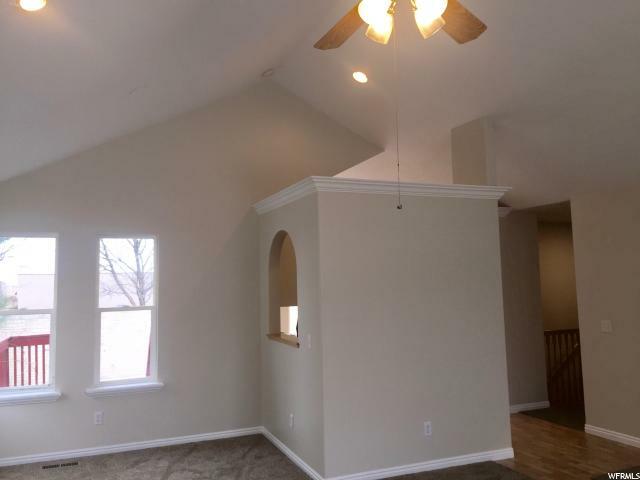 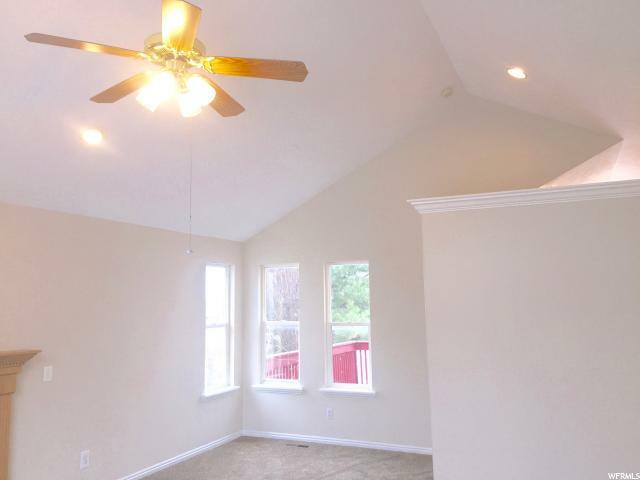 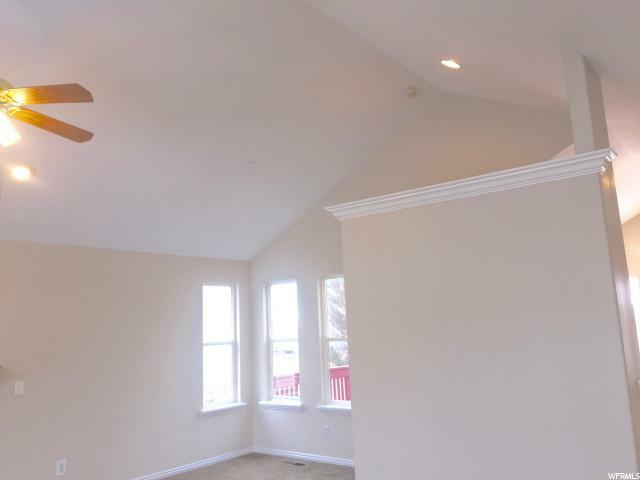 Great layout with three bedrooms and two full bathrooms upstairs as well as a mud room by the garage. 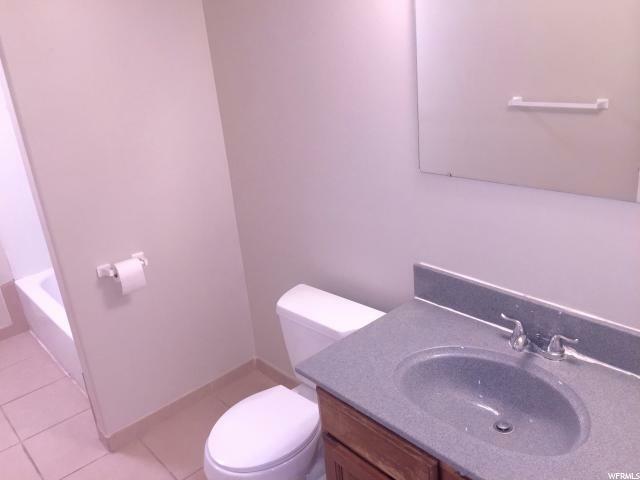 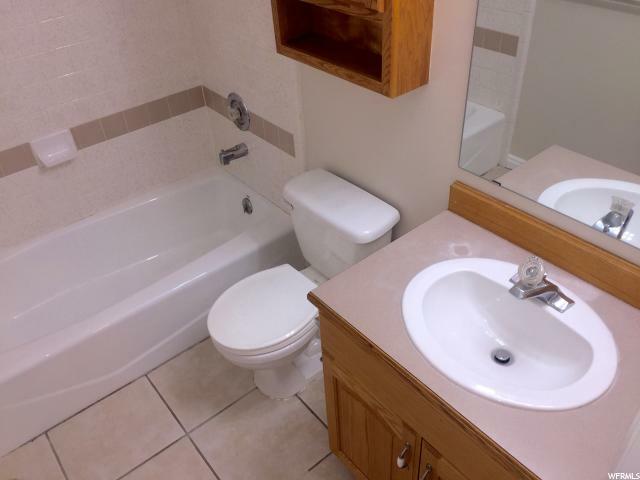 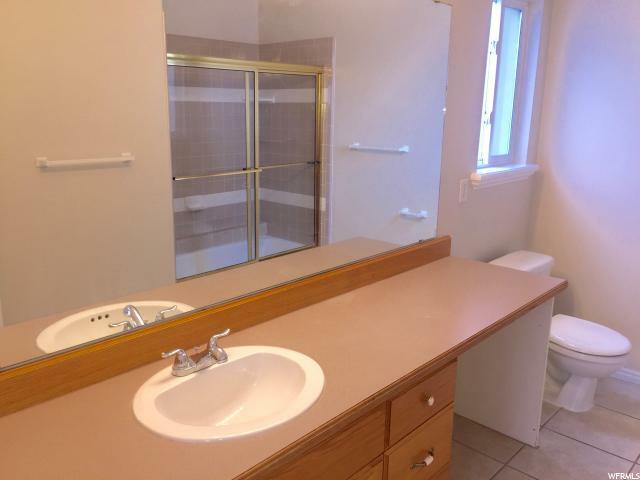 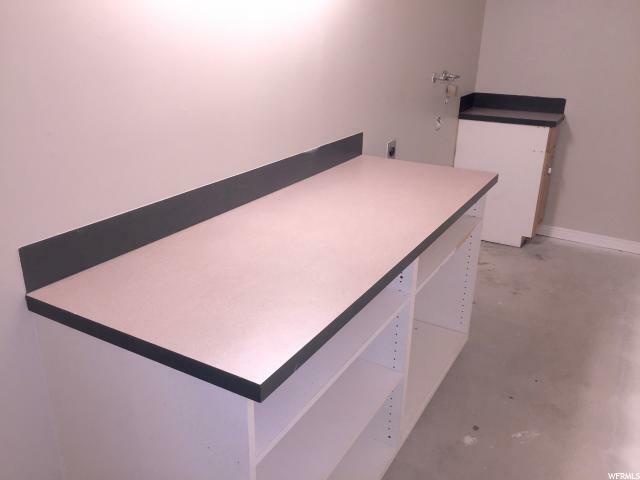 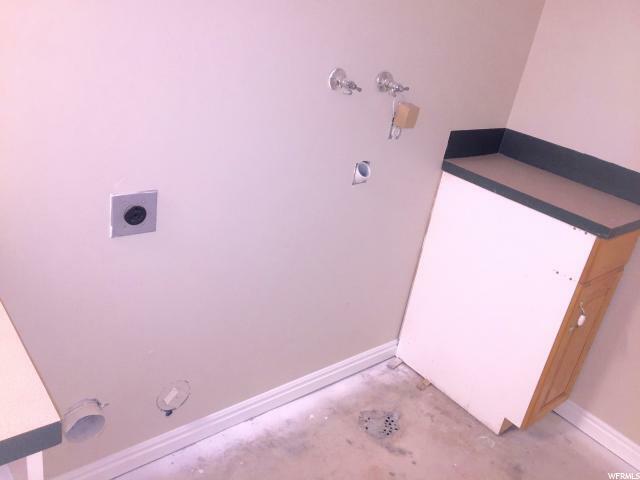 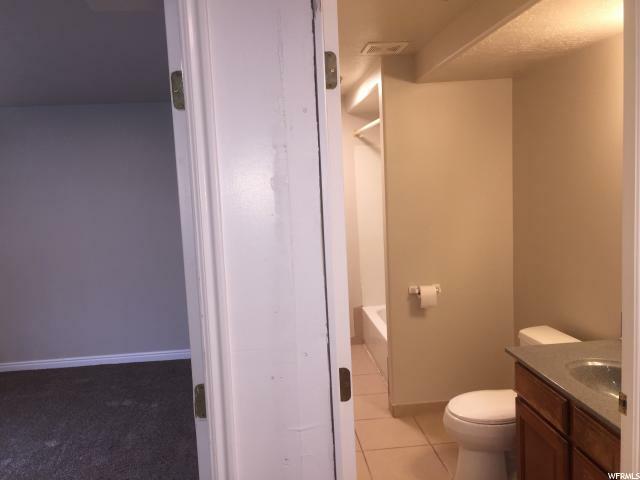 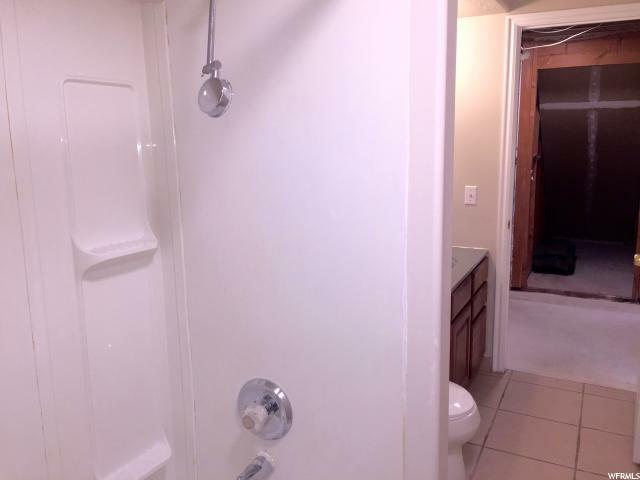 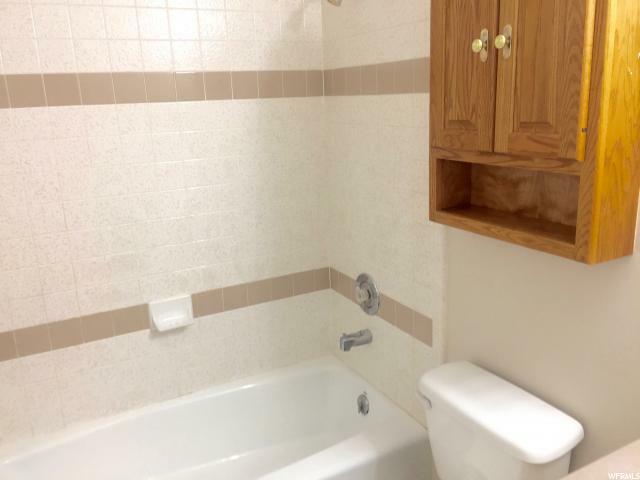 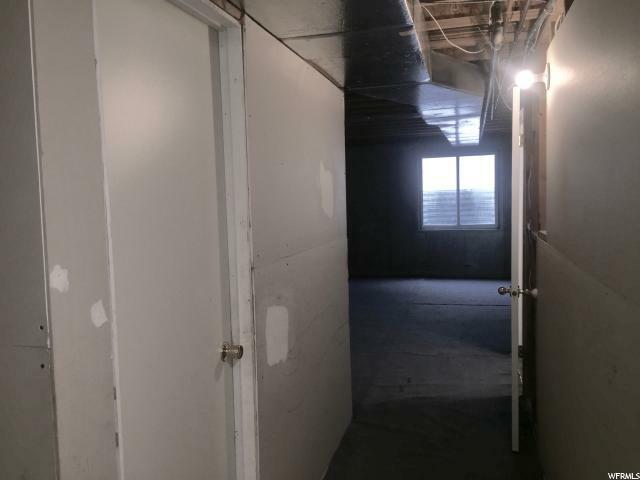 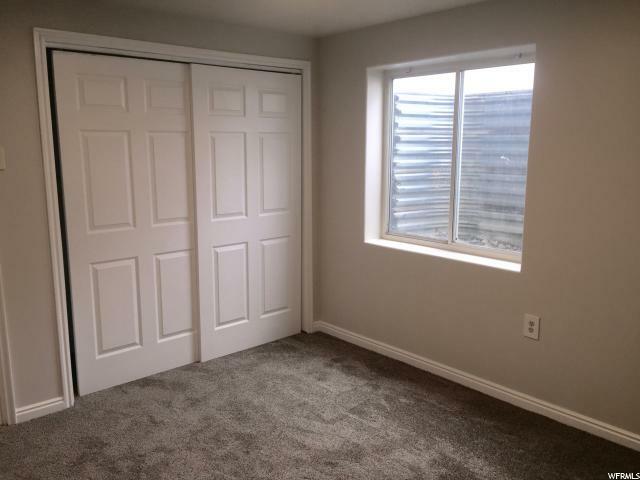 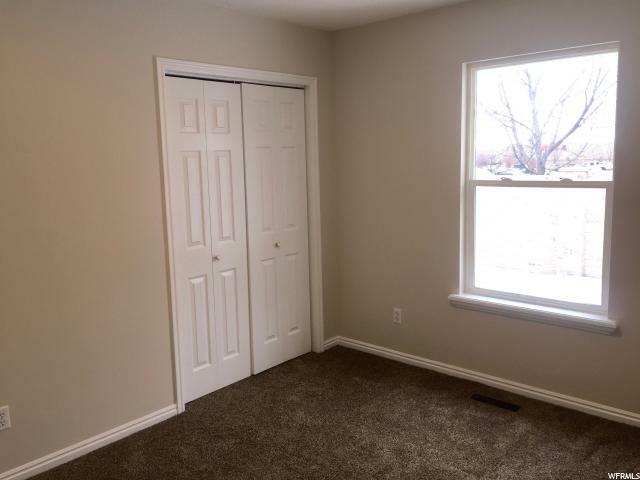 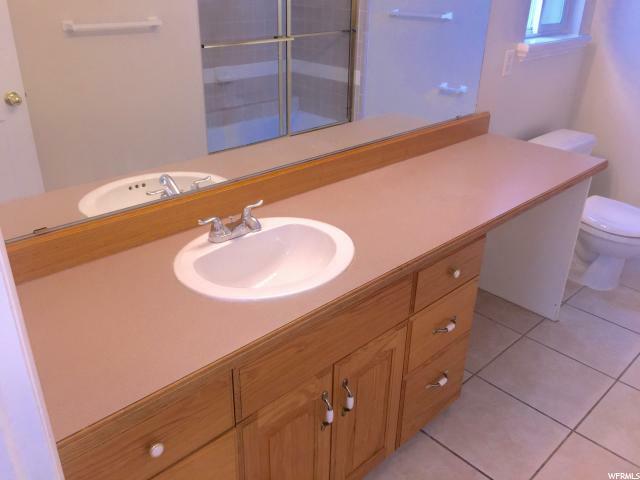 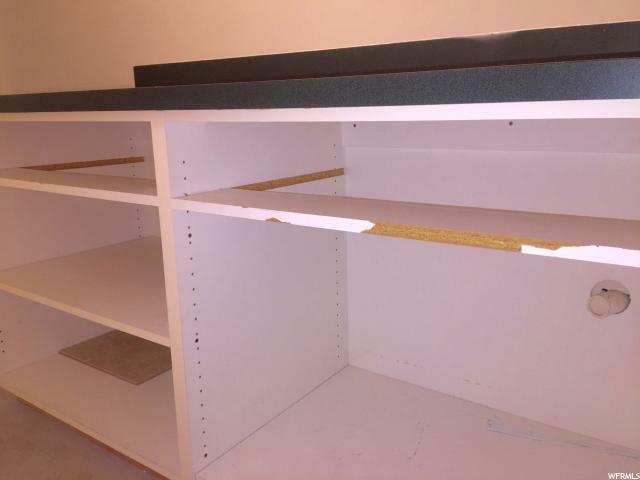 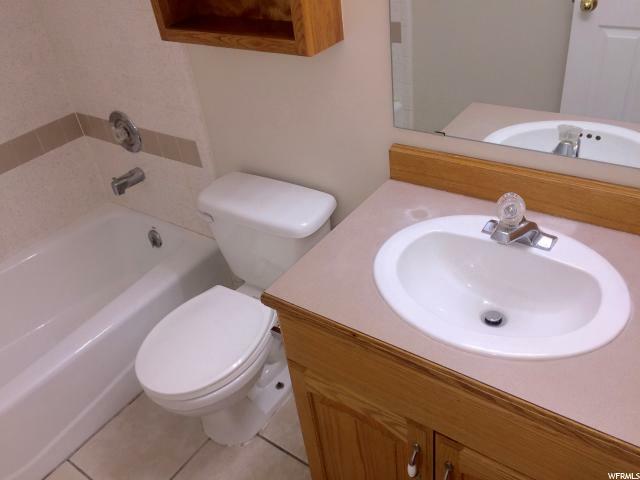 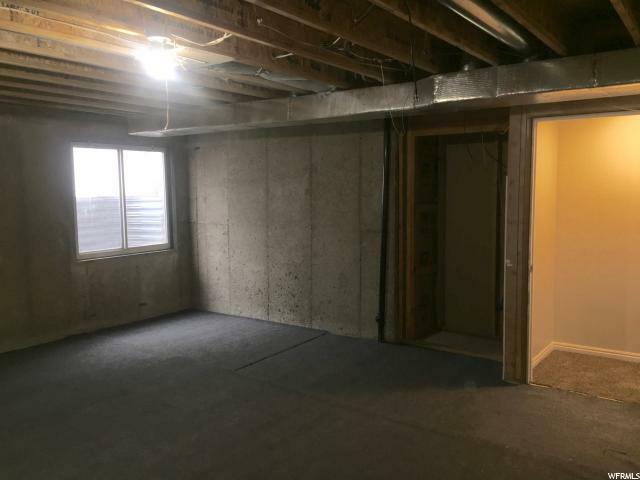 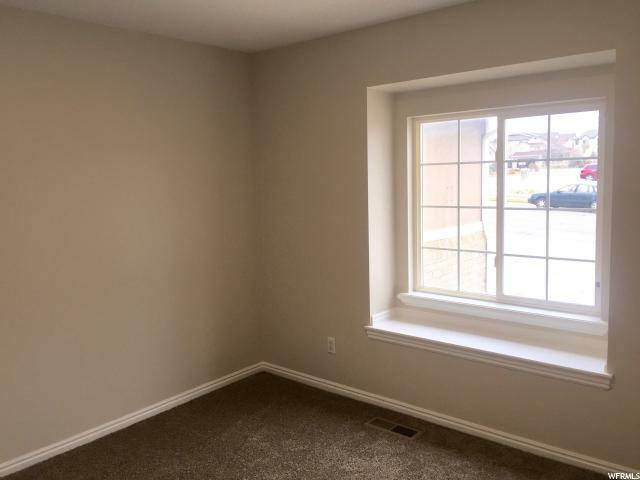 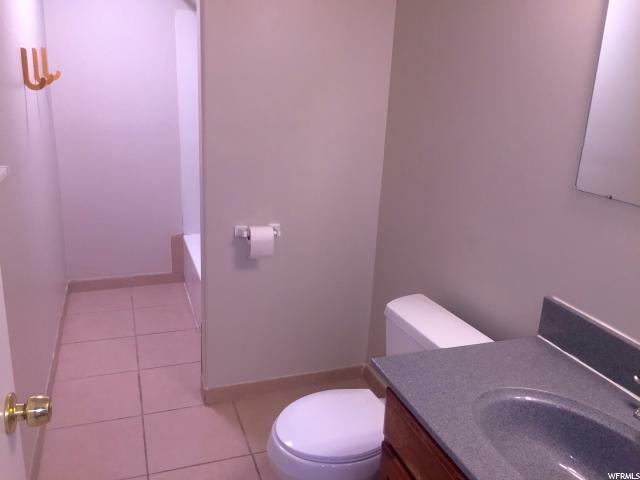 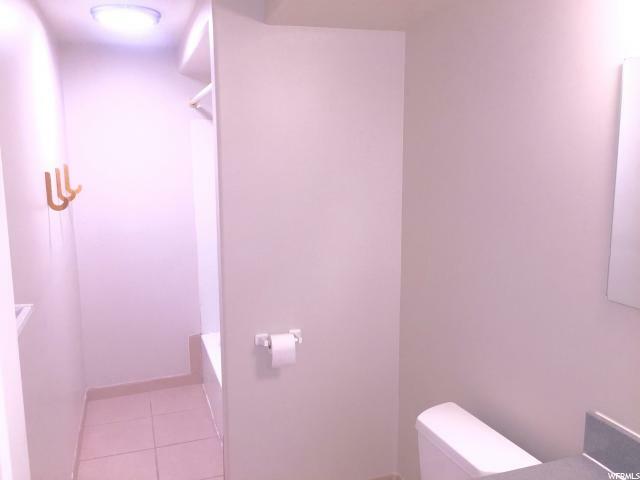 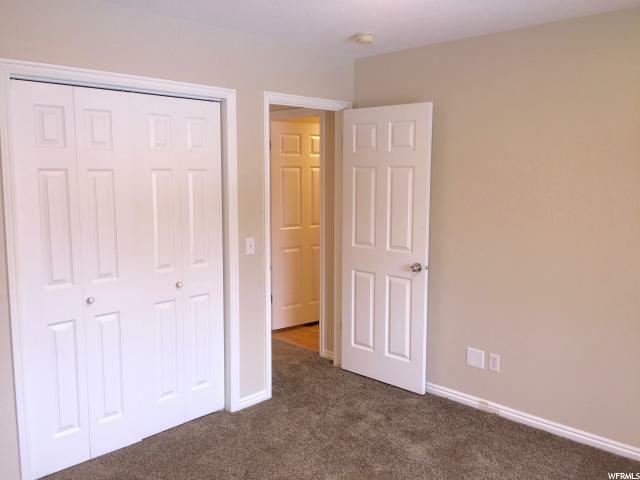 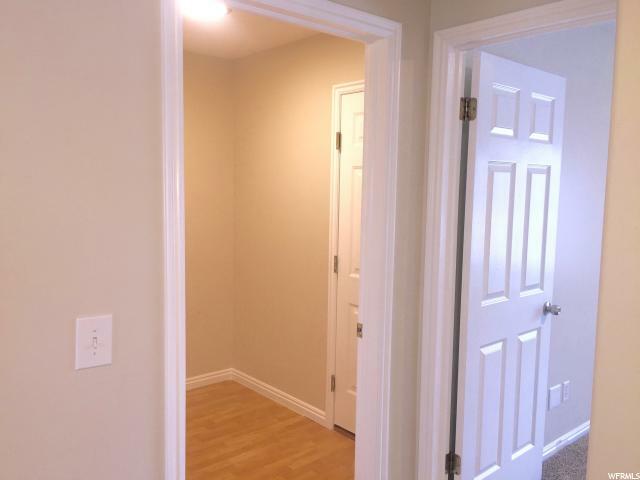 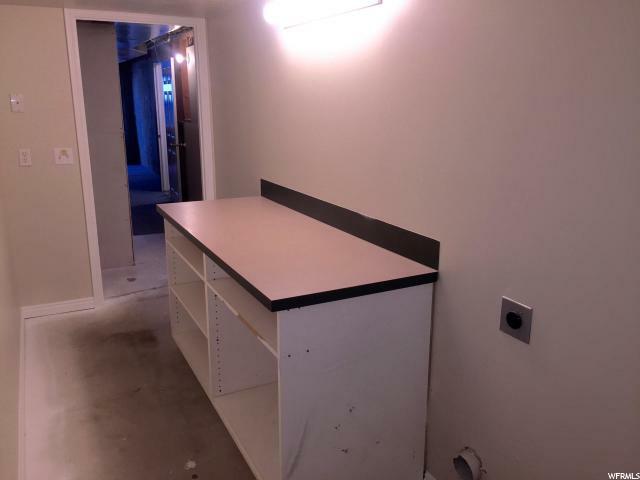 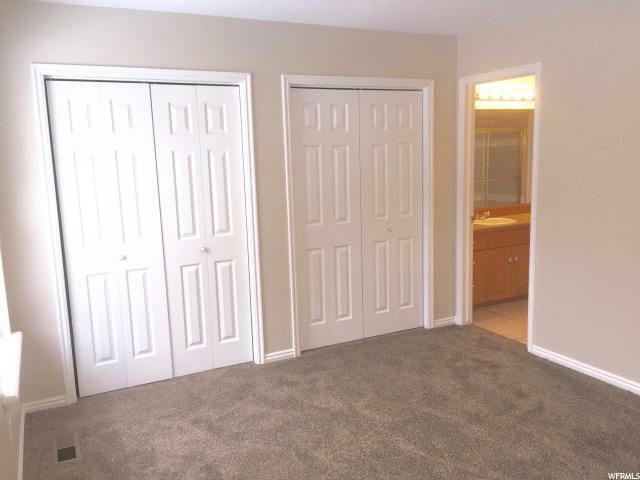 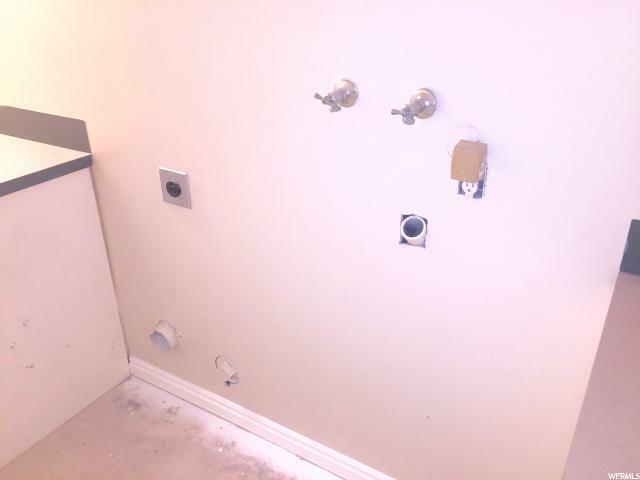 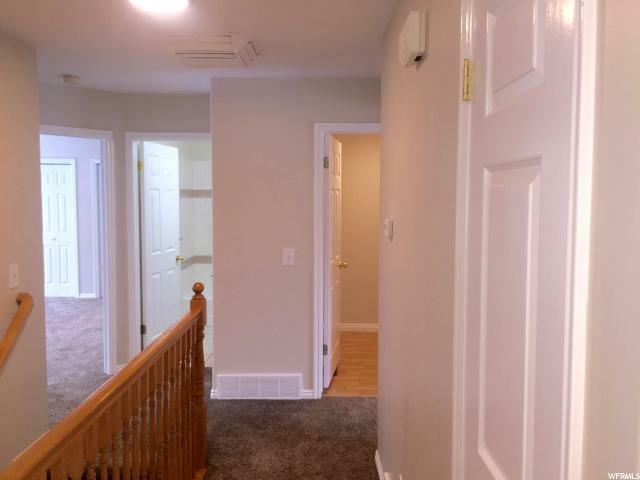 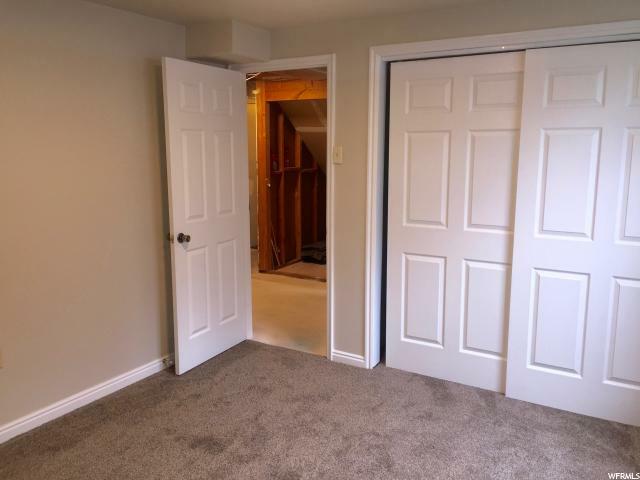 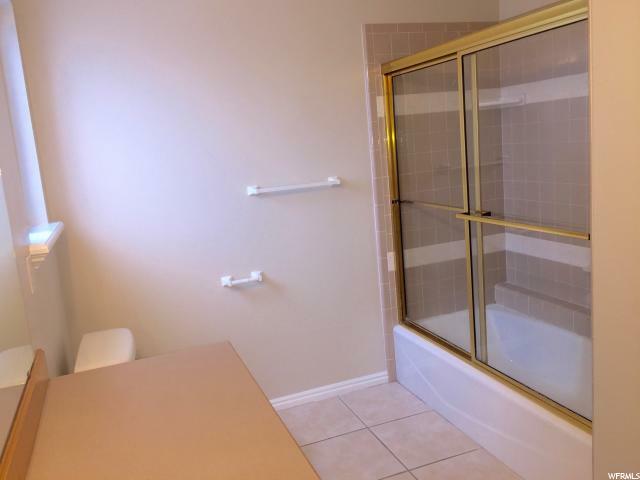 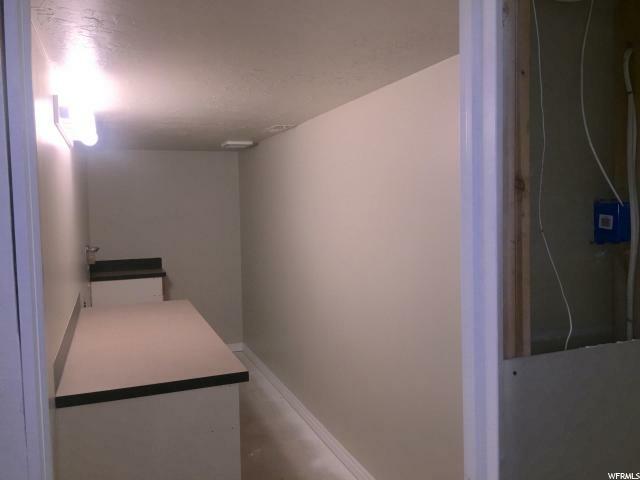 The basement has two finished bedrooms, a full bathroom and a large laundry room with built in shelves. 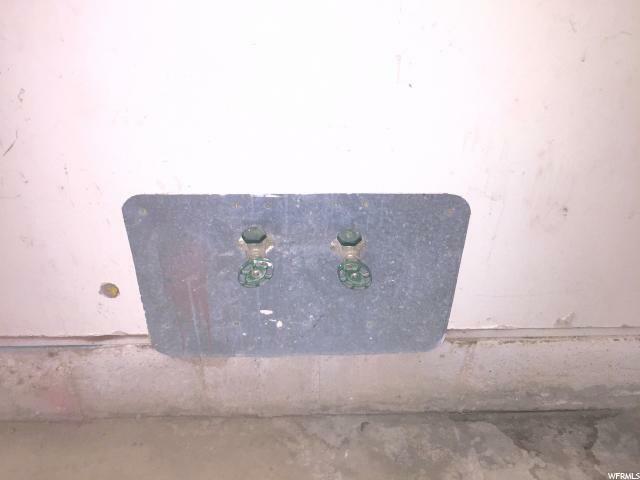 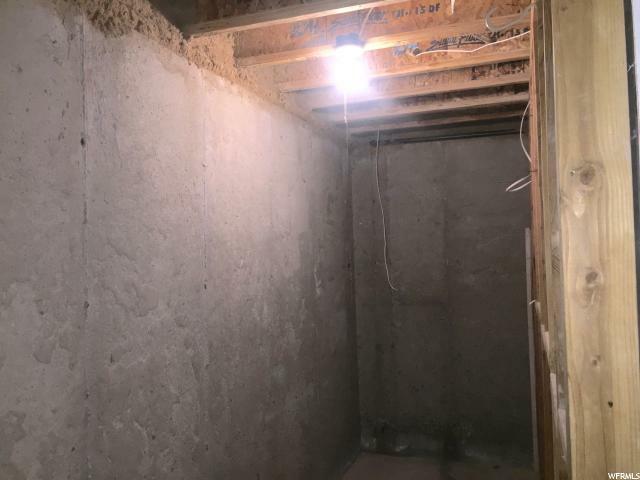 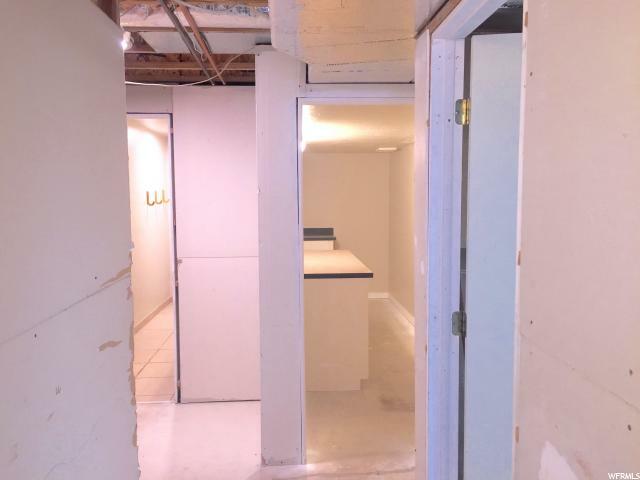 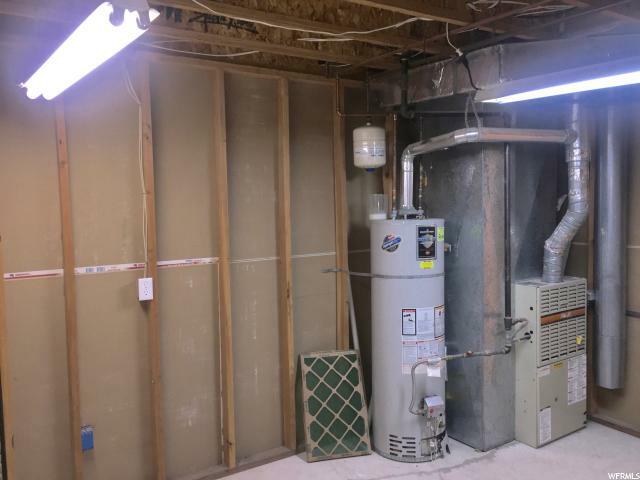 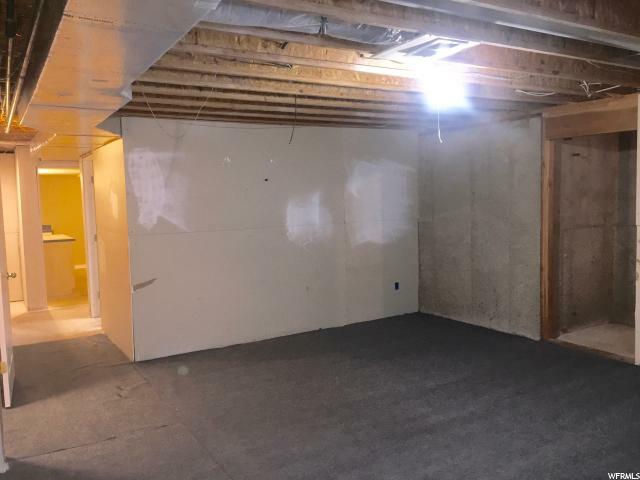 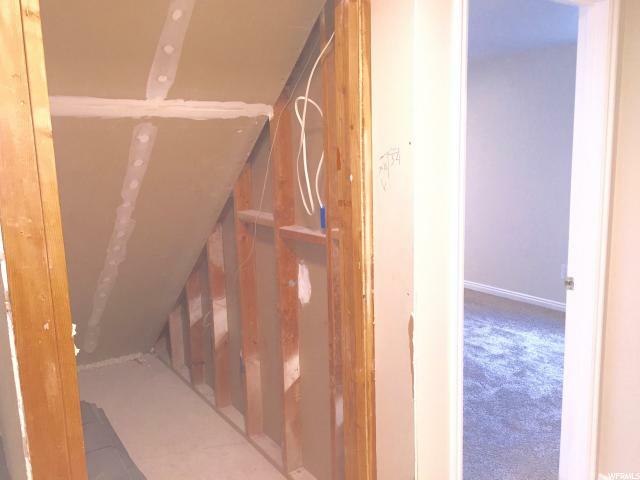 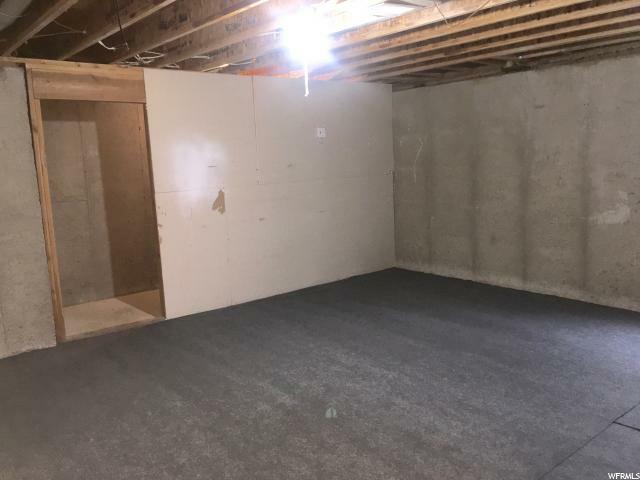 There is already sheetrock in a lot of the basement, it would not take much to put on the finishing touches. 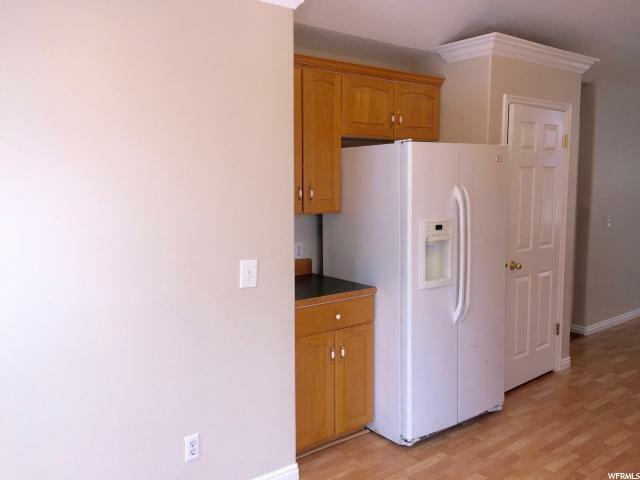 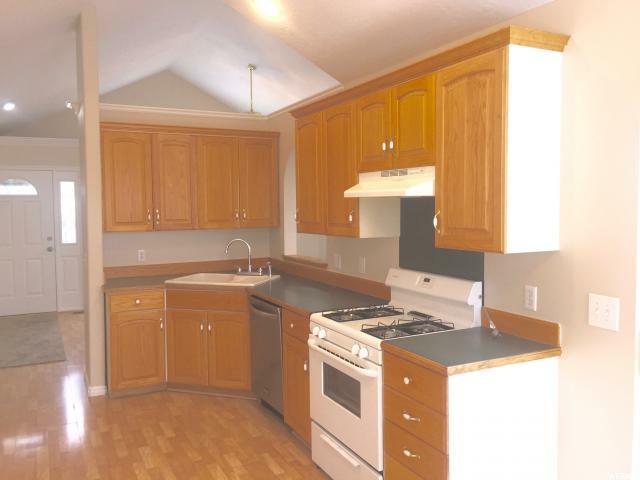 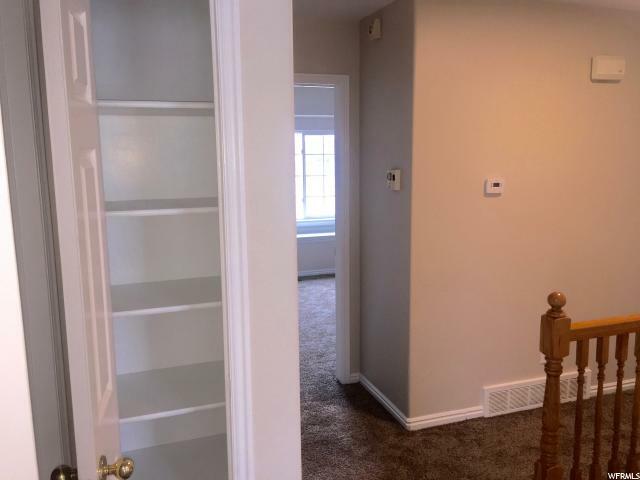 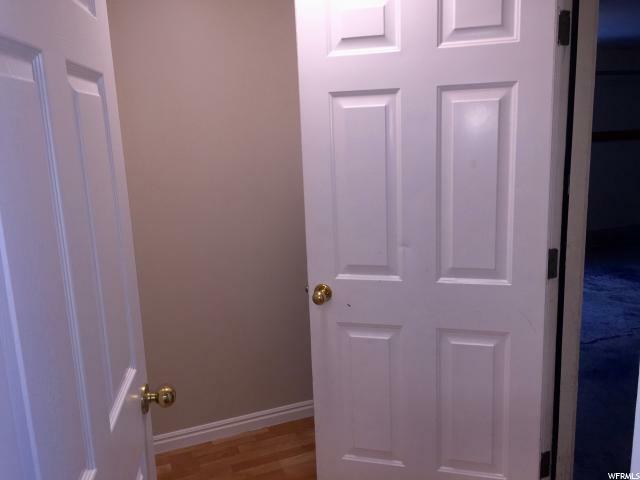 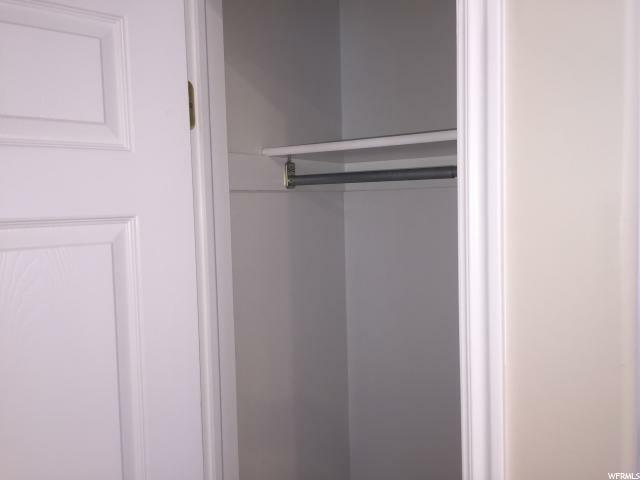 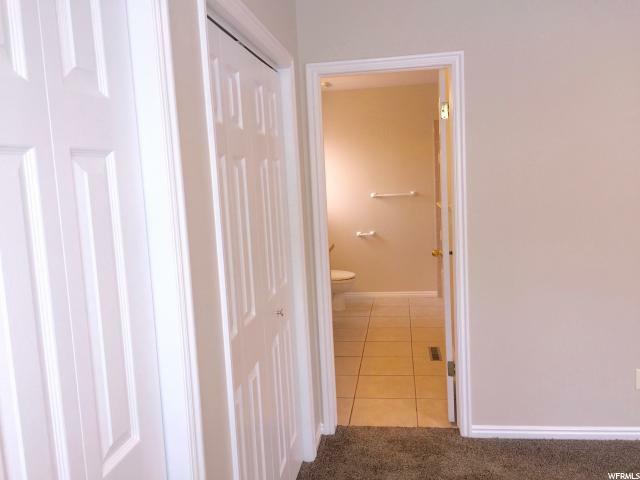 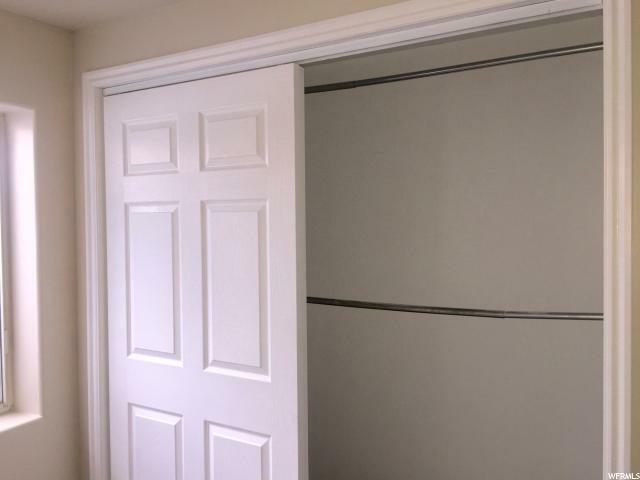 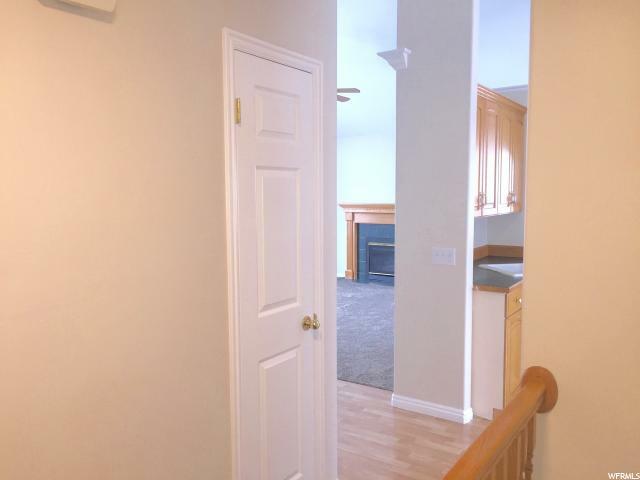 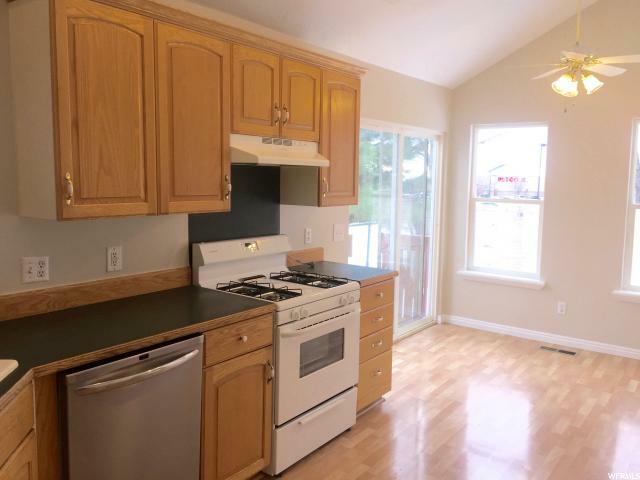 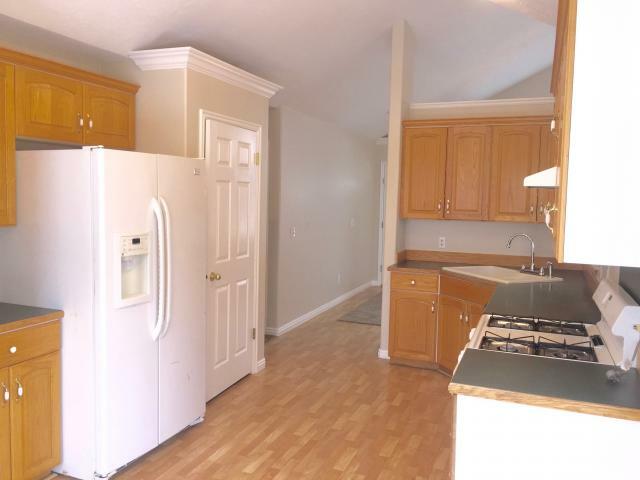 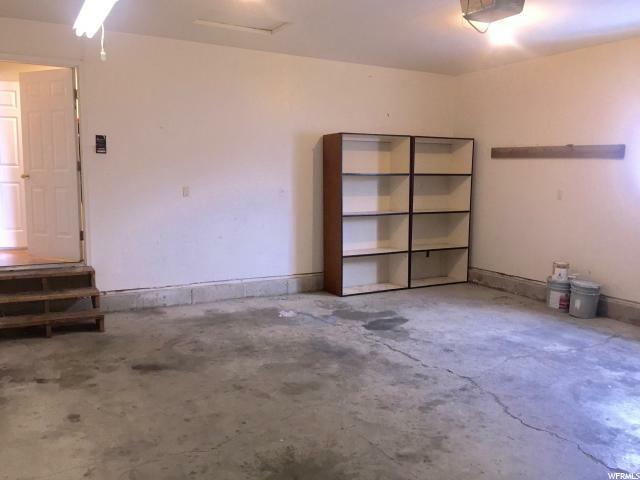 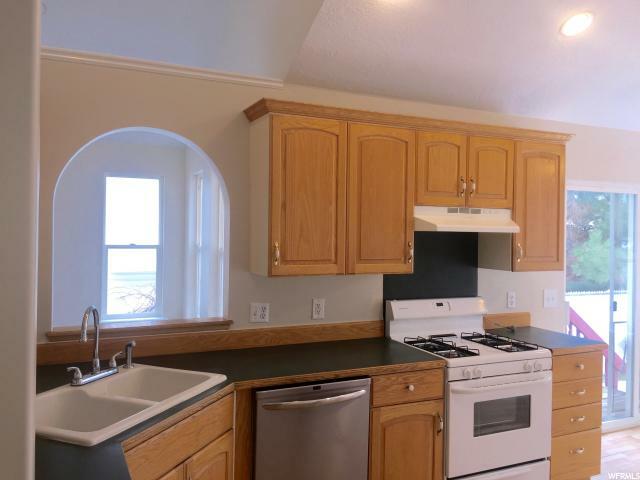 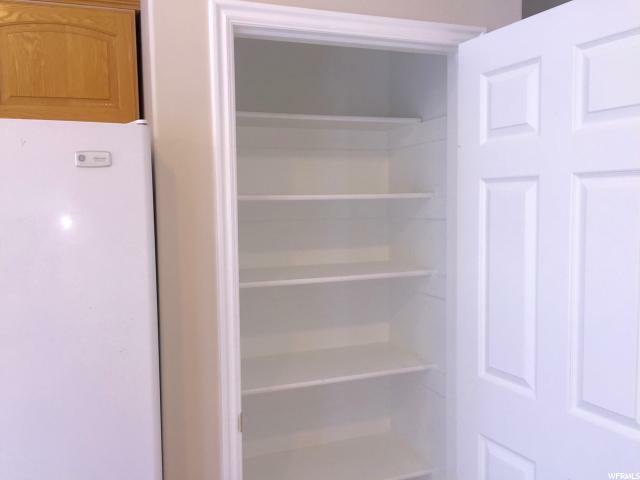 Great sized pantry, linen closet and coat closet upstairs with ample storage in the basement. 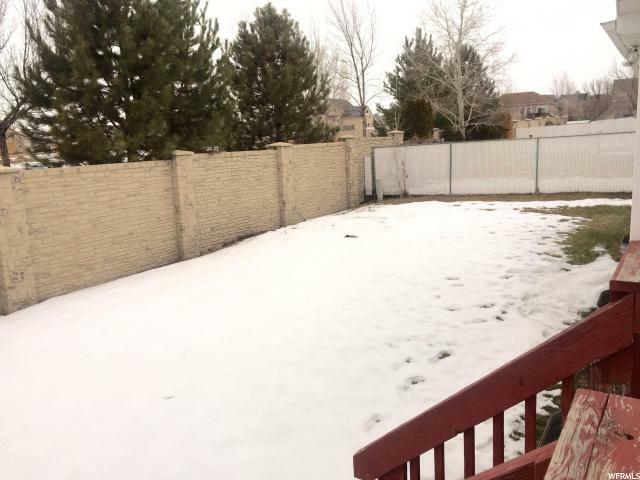 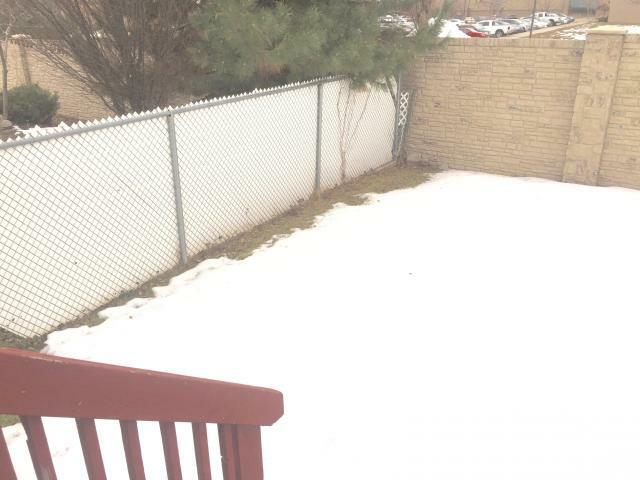 Fenced private yard with mature tree and RV parking. 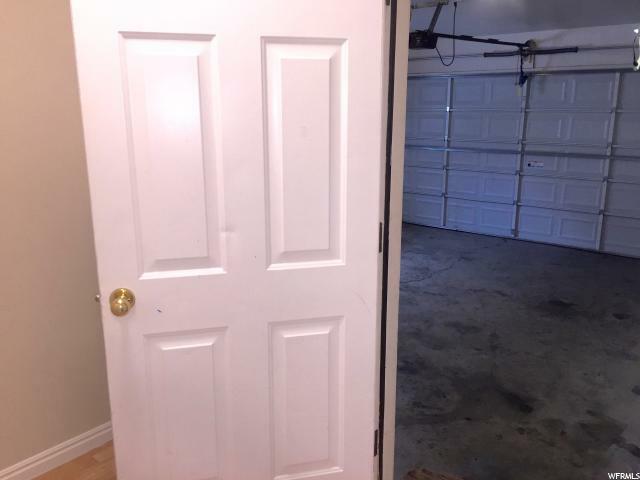 Spacious garage with water spouts inside. 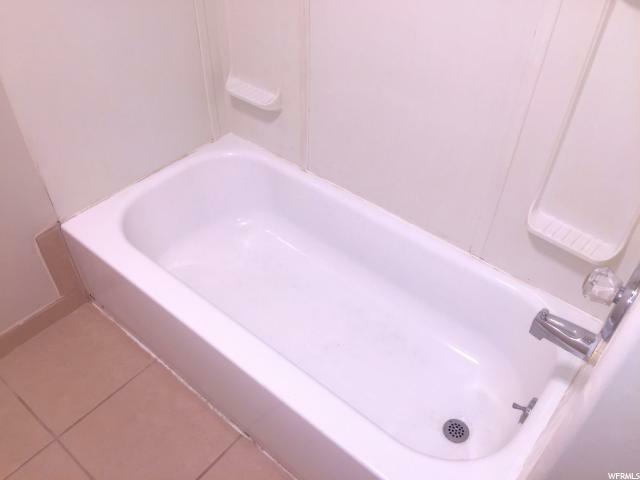 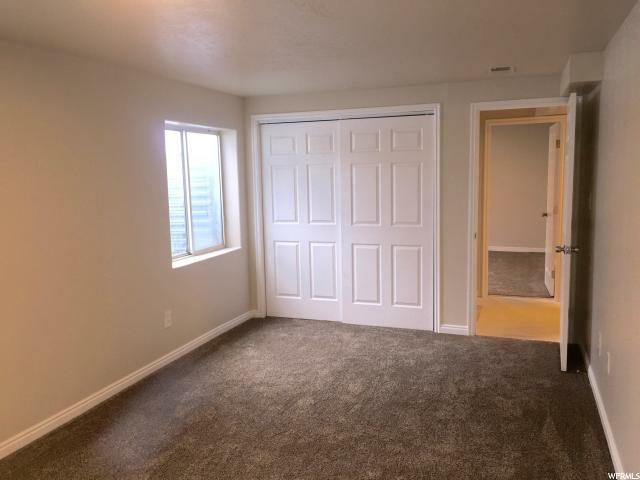 Move in ready, it was just professionally cleaned! 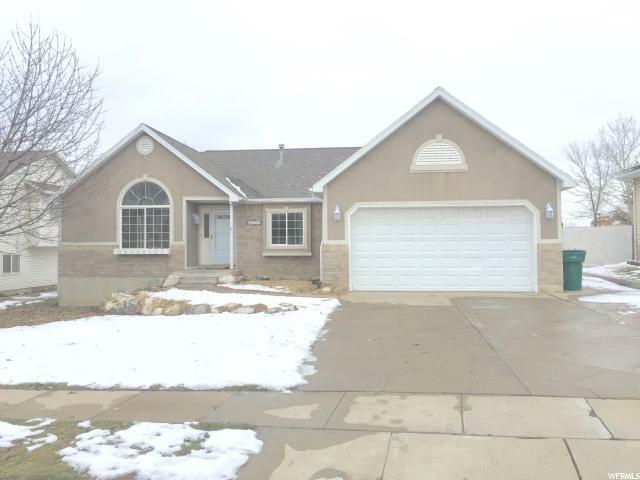 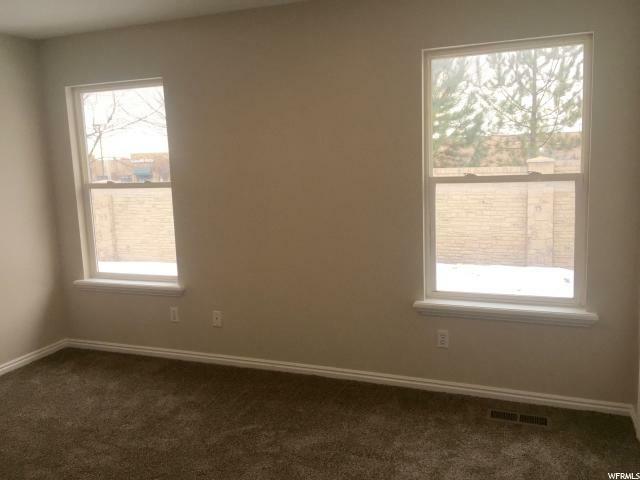 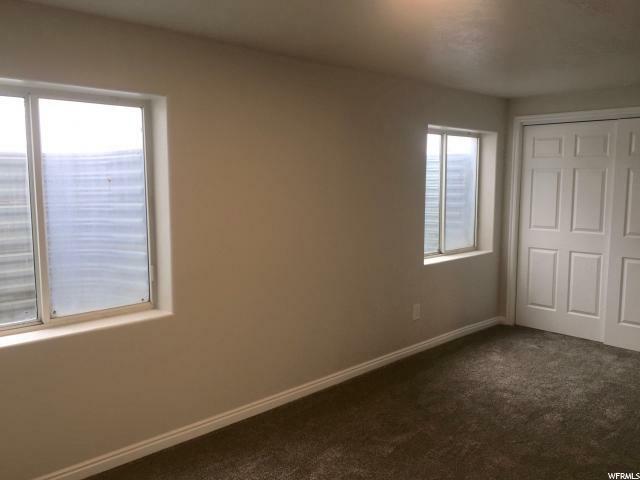 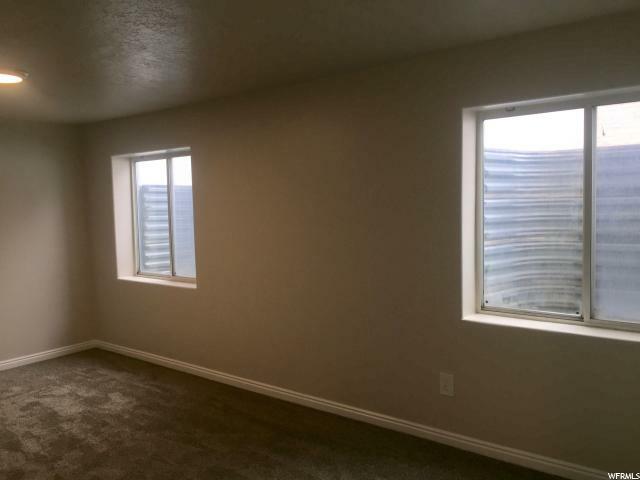 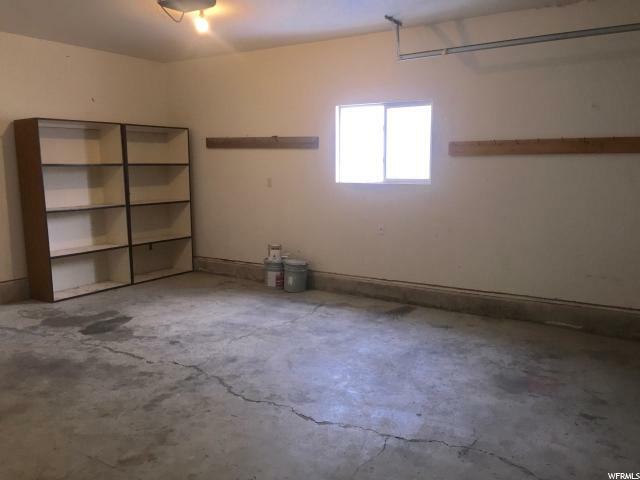 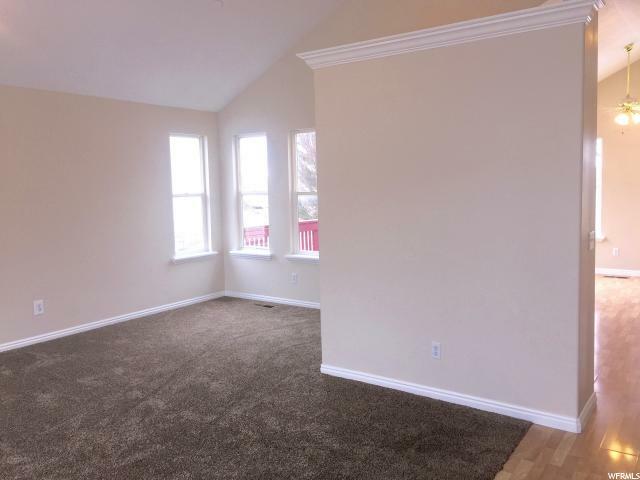 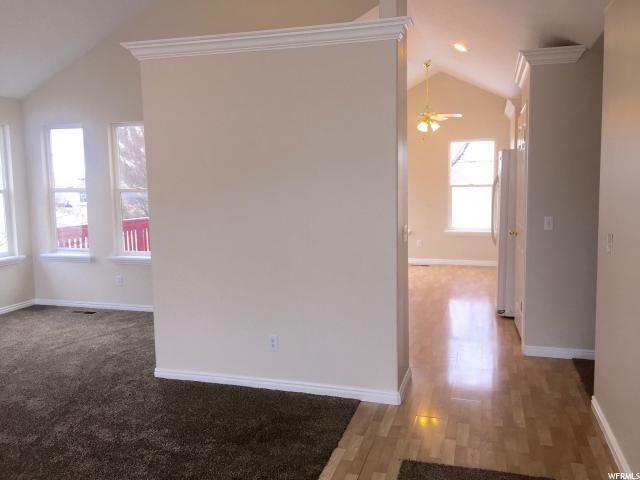 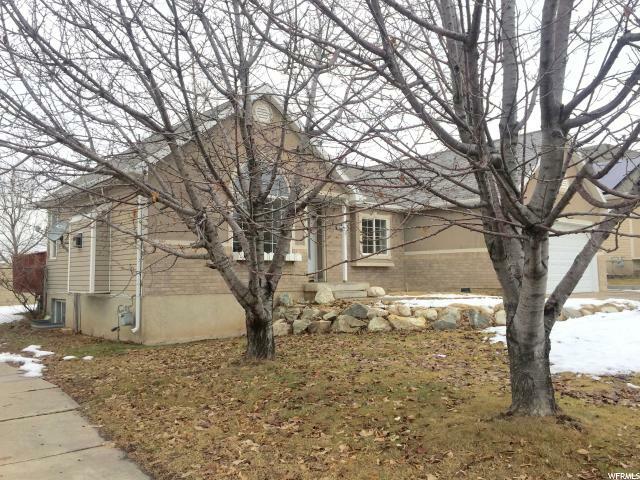 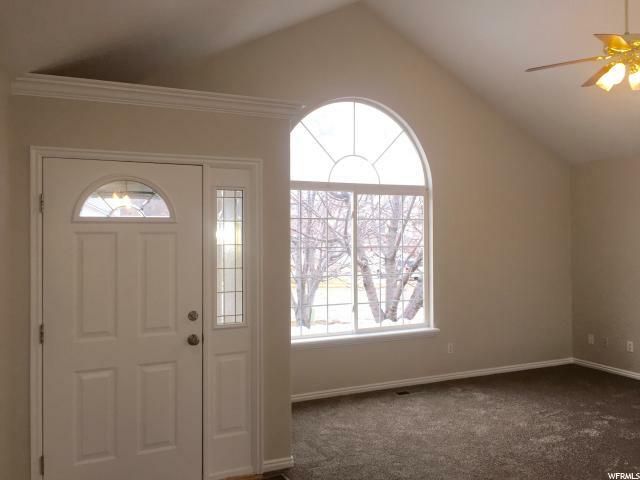 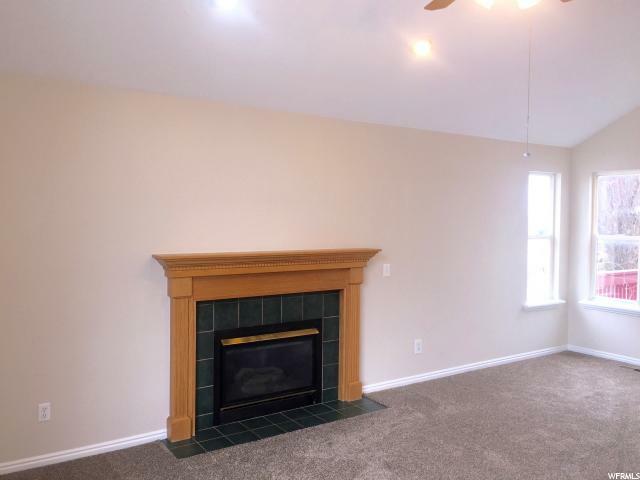 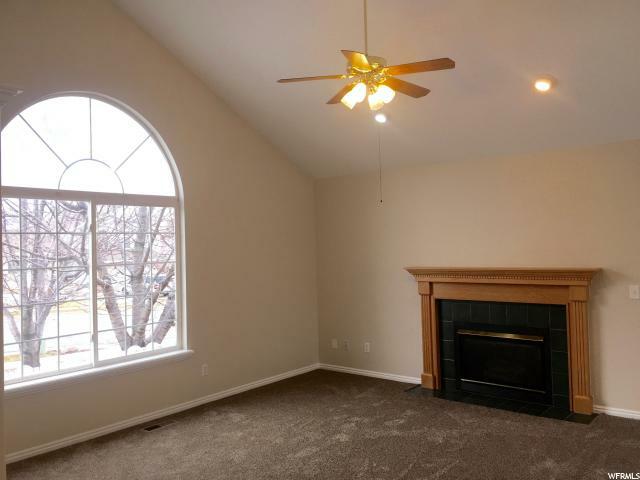 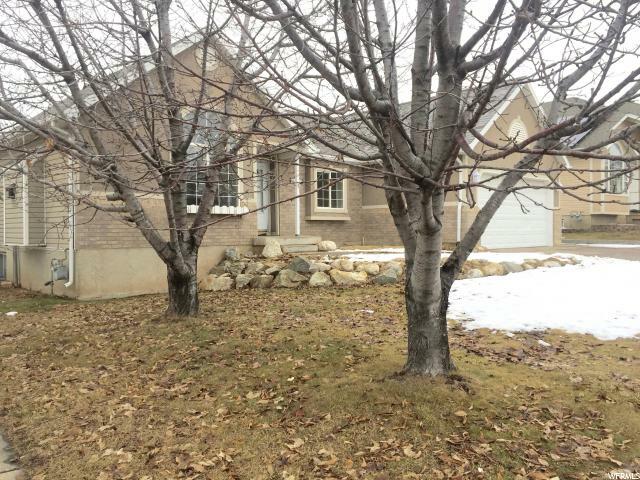 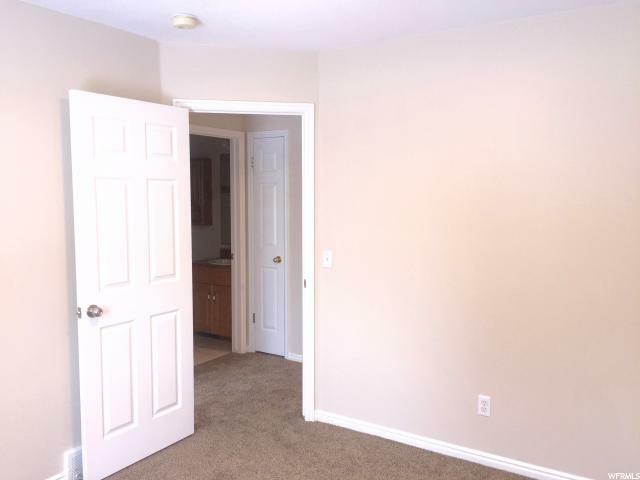 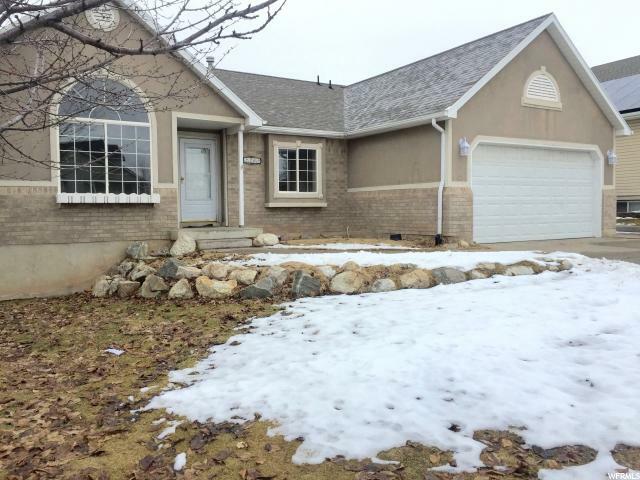 I would like more information regarding the property at 2105 N 650 W, Layton UT 84041 - (MLS #1576519).